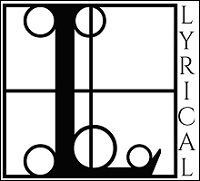 This is the fourth in the series and I really would recommend that you start at the beginning. These books are fun, have crazy plots, and satisfyingly lovely romances too. 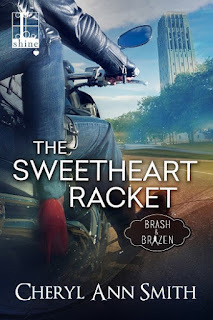 I was a little confused initially that the lead, Harper, was not a member of B&B, but Ms. Smith makes it all work out in the end, and it made perfect sense! The descriptions of Harvey are hilarious, and Harriet... well just wait and find out. 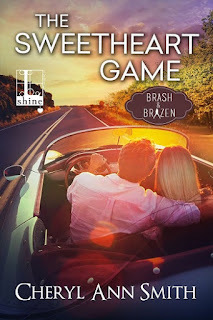 The strength of this book lies not only with Harper and Noah, although they are a great team, but with the rich array of crazy and mixed-up side characters who keep the plot moving apace, and ensure that there is a smile on the face of the reader. 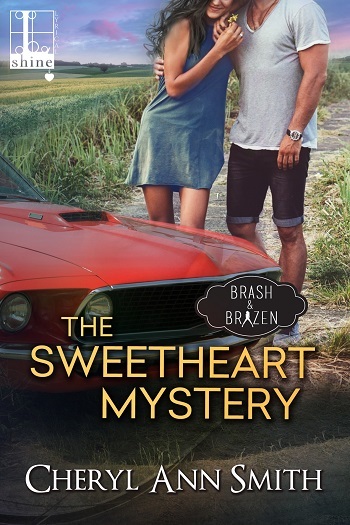 If you are looking for something lighthearted, fun, and happily romantic, then this is perfect (it does start with a murder, but only as a key plot device). 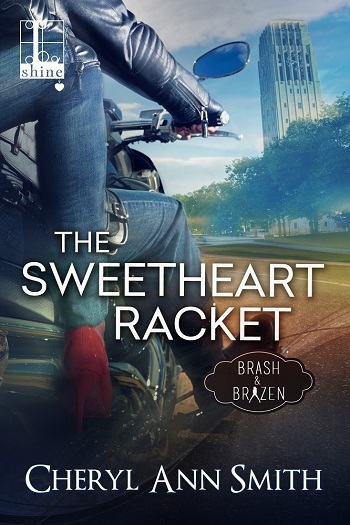 For reviews & more info, check out our The Sweetheart Kiss post. 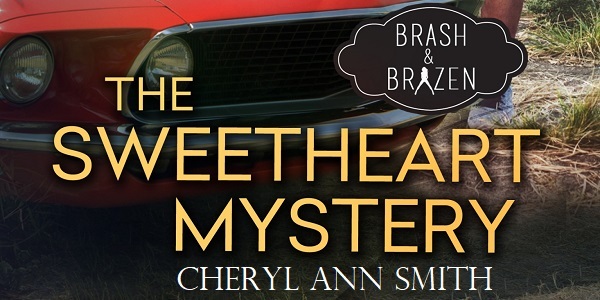 Reviewers on the Wicked Reads Review Team were provided a free copy of The Sweetheart Mystery (Brash & Brazen #4) by Cheryl Ann Smith to read and review.